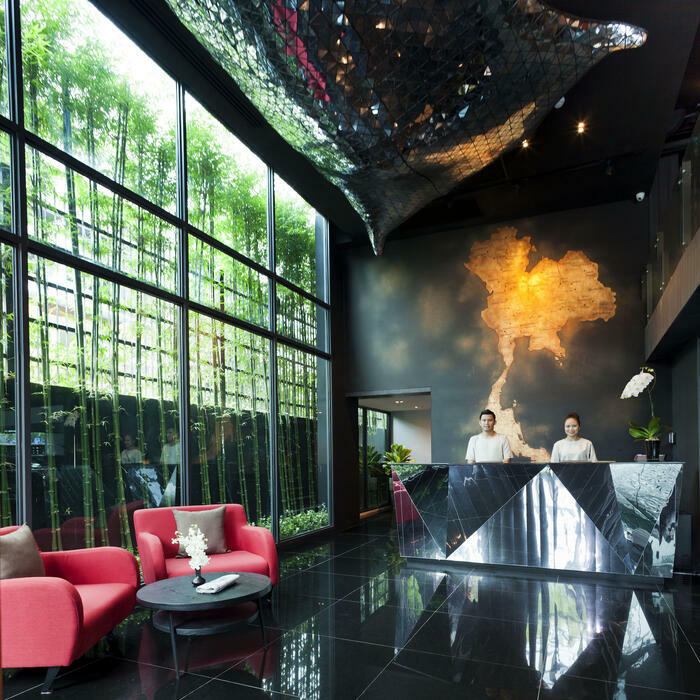 U Sukhumvit Bangkok is located in a prime area of Bangkok where guests can enjoy the vibrant lifestyle of the City of Angels as well as embrace a local culture with international influences. The “U Make a Difference” programme is carried out in all our U Hotels & Resorts. It is a community relations activity to support organizations that serve a broad segment of the local community. We invite our guests to be part of this programme too, because U can make a difference! As our guests you too can be a part of this programme. 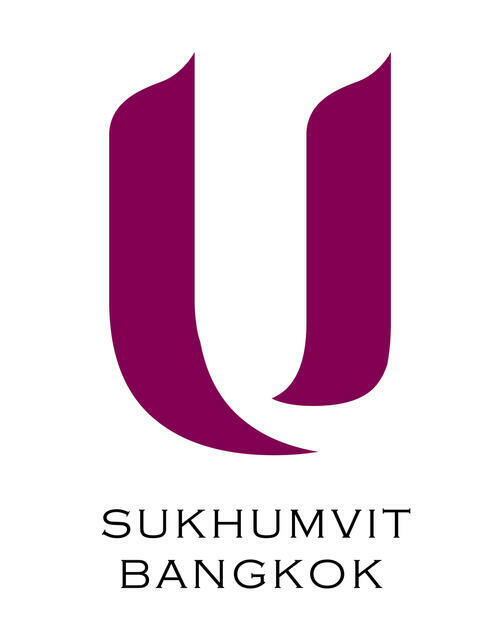 U Sukhumvit Bangkok will contribute USD 1 for every night a guest stays at our resort. The contributions will be presented to the charities twice a year. As part of the "U Make a Difference" programme, we will arrange weekly scheduled visits to the charity so guests can see firsthand the improvements that their contributions are making to the community.